Tomorrow’s business leaders looking to further enrich their knowledge and career prospects have many options when it comes to choosing between academic programs. So how do they make this very important decision — one with the power and potential to shape the rest of their professional lives? We’re delighted to have PGPB Class of 2014 alumnus, Manish Pathak, share his story with us, including what first drew him to MISB, as well as how the programme continues to help him strive toward his investment banking goals. A passion for finance led Manish to consider business school, but MISB Bocconi’s eminent faculty, research-based ethos, and innovative curriculum drew him to the PGPB. 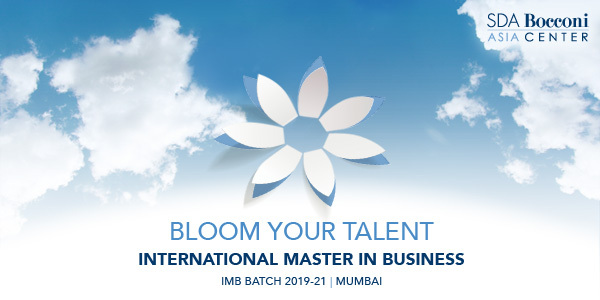 And while he fondly recalls his time in Mumbai, his most memorable MISB experience actually took place thousands of miles away. As Manish’s first international experience, the four-month semester at Milan’s prestigious Universita Bocconi enriched both his personal and professional growth and development. With 35 electives in Manish’s Finance major alone (and more than 200 overall), the Milan semester offered him the unprecedented opportunity to study real-world, multi-billion dollar business deals under the guidance of faculty members who had been directly involved with the transactions. Factor in the dynamic dialogue happening among the programme’s diverse student body, and it’s no surprise that Manish speaks so highly of his time in the programme. 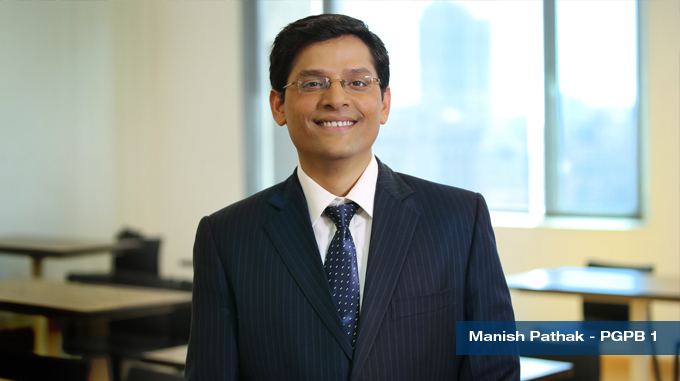 Currently working in Hong Kong at Generali Investments, Asia as part of a portfolio management team looking after an investment of US$ 800 million, Manish is responsible for investments in both government bonds and corporate credits across Asia. He credits the balanced PGPB programme with helping him learn the art of management, including for business, money and time — fundamental skills which transferred to the workplace. Manish also speaks of the healthy team spirit and work/life balance at Generali Investments, Asia. These are things that we take very seriously at MISB as well. Manish keeps up with his PGPB classmates via phone and Facebook, and also looks forward to catching up with them at alumni mixers across the country. In fact, in addition to understanding the industry and its expectations, Manish cites maintaining these connections — as well as embracing new networking opportunities within the industry — as a critical part of creating new business opportunities.